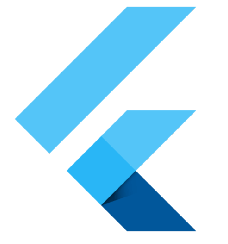 Without wasting an inch of time, let me start by integrating Graph QL and Flutter…. Query : means we need to fetch the data, for instance get requests. Mutation : means we need to update/insert the data, for instance post/put/delete requests. GraphqlProvider widget in the app. client includes the api endpoint and in some cases apiToken (optional). For query, we have a Query Widget and mutation widget for mutations. Trust me, its damn simple and like any other flutter widget. and displayed as in the above manner.